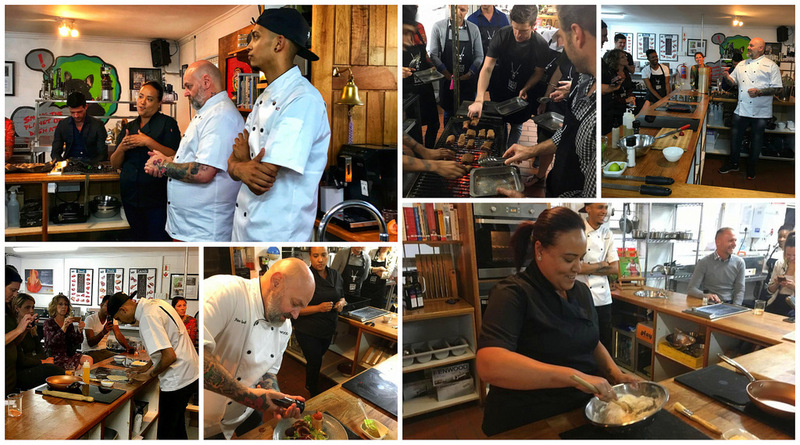 A couple of weeks ago I joined the guys (and girls) from Sense of Taste Chef School for the launch of an exciting new #CookLikeALocal interactive cooking experience presented by celebrity chefs Peter Ayub and Sue-Ann Allen. Being pretty useless in the kitchen I knew I needed this course… but also having done a previous course with them a couple of years back and knowing how much fun they are, it was also a very easy hell yes! from my side. 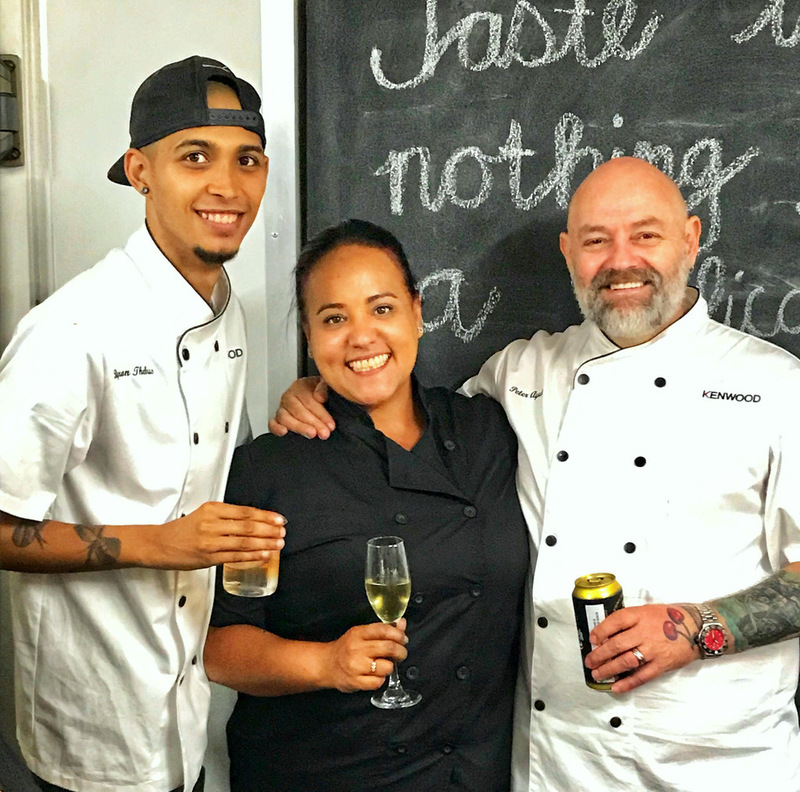 On the cards for the evening: A 4 course South African inspired menu (prepared partly by yourself) paired with delicious wines while Peter & Sue-Ann share some of their top cooking tips. The format is very relaxed. As guests, you learn by watching the chefs prepare the various courses, all the while sharing their knowledge about fresh produce and food preparation with you, then you get an opportunity to replicate parts of each dish at your very own cooking station. 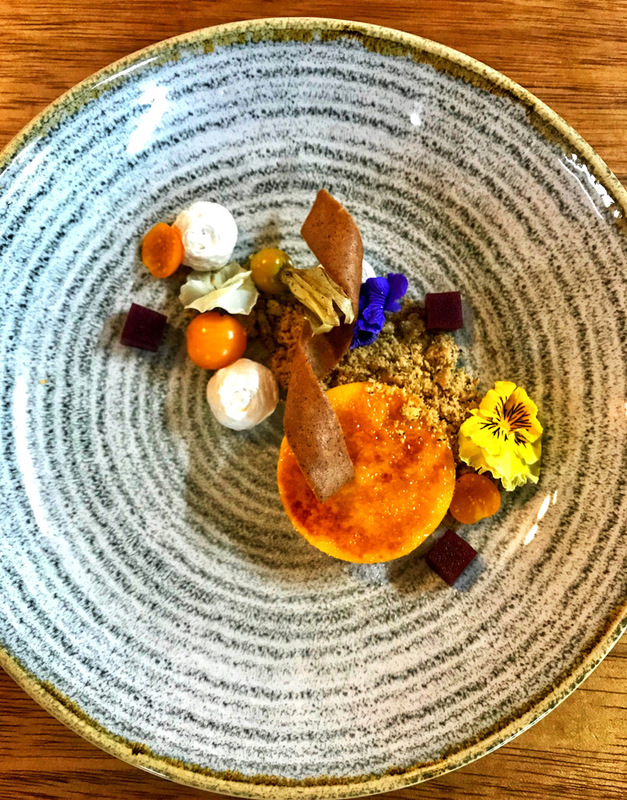 Each dish is then enjoyed at a large communal dining table where you can enjoy a glass of wine, a beer or even some gin. First course – the pro version on the left, my version on the right. 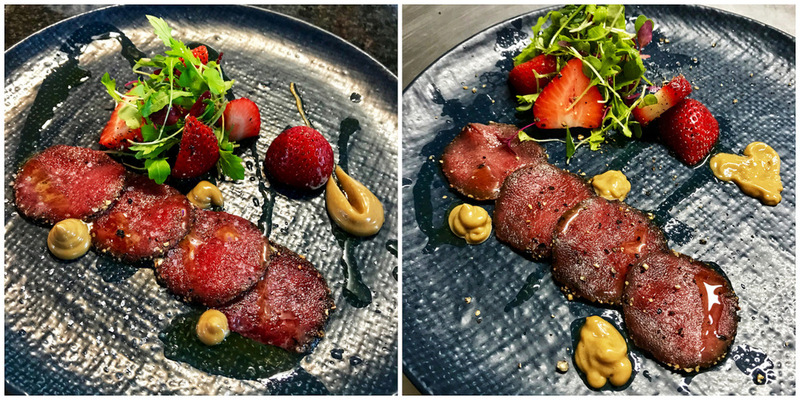 Second course – the pro version on the left, my version on the right. 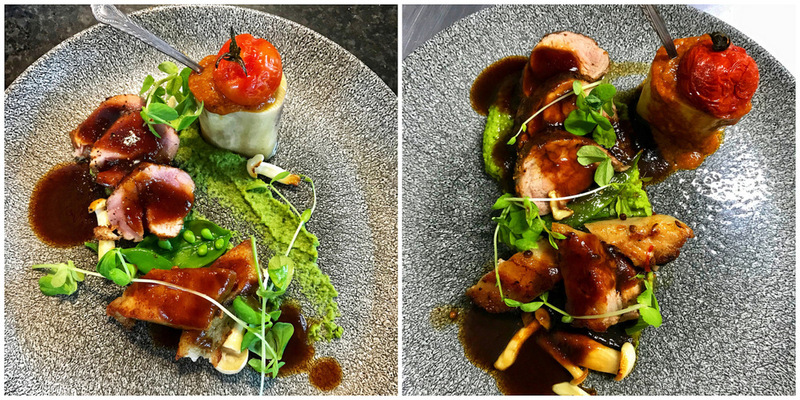 Third course – the pro version on the left, my version on the right. 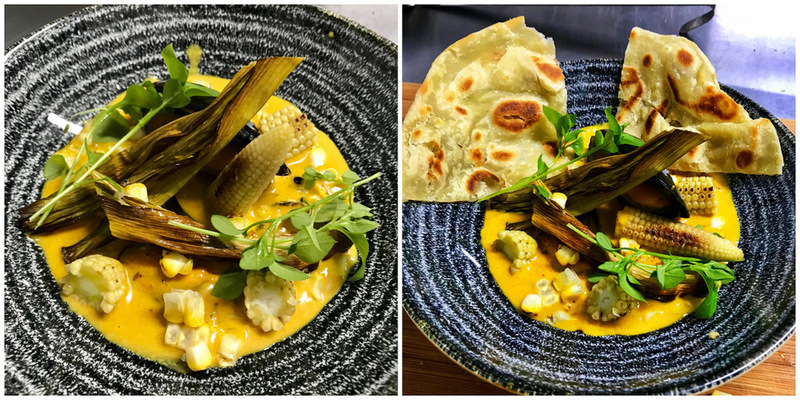 This really is a great evening out whether you’re flying solo, want to up your cooking game as a couple, or looking to arrange a fun outing with a group of friends.